Lindsey Laurain (ezpz’s founder) has a huge heart when it comes to the special needs community. 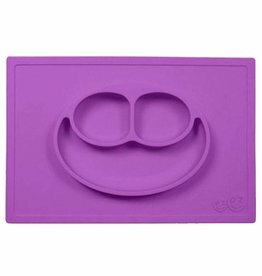 She has dedicated resources to make proper eating techniques and awareness of appropriate developmental milestones a focus of our company. More specifically, she has hired me, Dawn Winkelmann, M.S., CCC-SLP, as the Special Needs Program Coordinator and Feeding Specialist. As such, ezpz’s products are tested and approved by me (and other therapists) to ensure that neurotypical children, as well as kids with special needs, can use our products. Additionally, ezpz is honored to be part of the Changing the Face of Beauty campaign. This campaign involves highlighting individuals with disabilities as models in the media and advocating for other commercial retailers to do the same. ezpz supports this movement not only because our products have helped children (and adults) with disabilities, but also because we love seeing the beautiful faces of our customers and models with Down syndrome, autism, low vision, cerebral palsy… just to name a few. 100% Silicone feeding mats have built-in bowls and plates for less mess when feeding busy little ones. 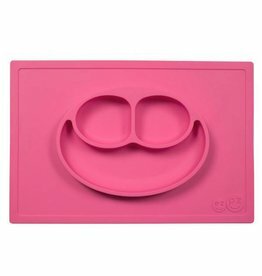 EzPz Silicone feeding mats are BPA-free, BPS-free, Phthalate-free, PVC-free, Hypo-allergenic, and do not harbor bacteria. The EzPz Happy Bowl is an all-in-one placemat + bowl that suctions to the table. The mat is made from 100% food-grade silicone. 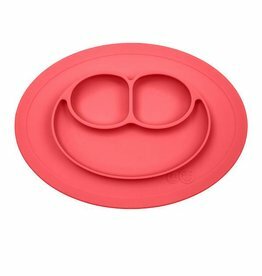 The EzPz Happy Mat is an all-in-one placemat + plate that suctions to the table. The mat is made from 100% food-grade silicone. 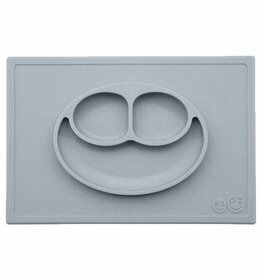 The EzPz Mini Mat is an all-in-one placemat + plate that suctions to the table. 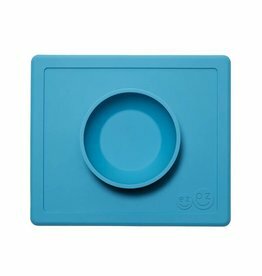 The mat is made from 100% food-grade silicone.